Everyone always wants new ways to look good and feel great. 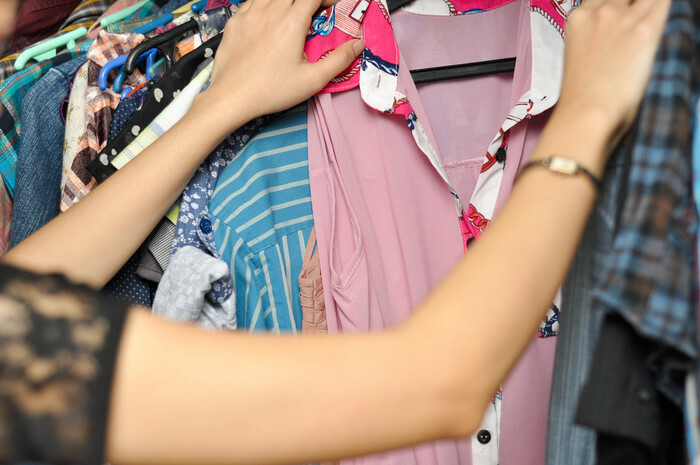 Go through everything in your closet, even stuff you don't normally wear. Mix and match different outfits by layering shirts, or pairing a cheaper t-shirt with more expensive jeans. Put the items you don't want (they don't fit, don't match with anything else, are unflattering colors on you) in a bag and give it to charity. Throw out clothing that is permanently stained or very worn. Accessorize. 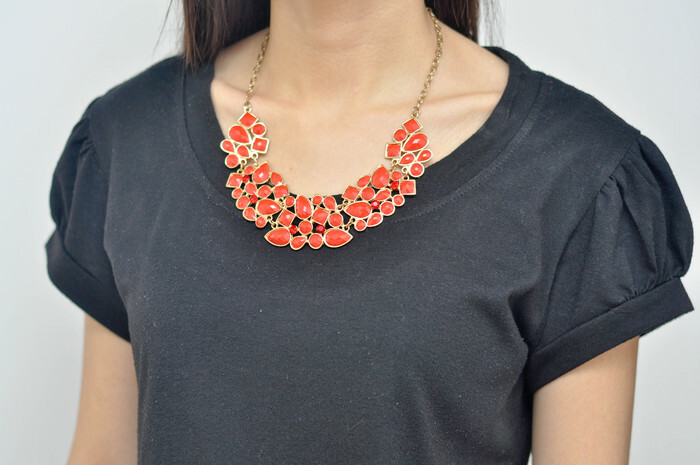 You can jazz up any seemingly plain outfit. Try bold bangles, or chunky necklaces and dramatic earrings (not all at once). Experiment and you will find out what goes well with what. Pick your shoes accordingly. High-heels and short skirts can come across as sleazy, but flats or flip-flops will look great with them. Longer boot-cut jeans go great with high heels by showing a hint of toe. If your pants drag on the ground, get them hemmed or cuff them. Even though you want the outfit to be your style, you take some influence from magazines and things! As much as you may think different colors together are cute, avoid looking tacky. If you are mixing with two different colored layered tops, try to keep that theme for the entire outfit. Different clothes suit different people. Find what you are most comfortable in and pay attention to which looks people compliment. Pay attention to the fit. Do those jeans hug your hips? Would that looser shirt look better with tighter pants? Does everything look "solid" enough in intense lighting? You may want a friend to help you put together new outfits if you are unsure. It might be more fun doing it together. Also, you can choose what outfits look good on her, and vice versa. Wearing popular brands doesn't make you fashionable, it makes you a clone. You shouldn't let trends decide your outfits. Look through magazines and online, and use your brain to make perfect outfits. Get some shorts for summer (colored/patterned denim is stylish), 3-4 pairs of designer jeans, a few khakis, 1-2 pairs of sweatpants, 7-8 nice shirt,, 2-3 dress, and 1-2 other clothe items you really like to form a basic wardrobe.